Over 70% of eukaryotic proteins are multidomain proteins (consisting of multiple units connected by linkers). For example, RNA-binding proteins often consist of multiple domains separated by linkers. 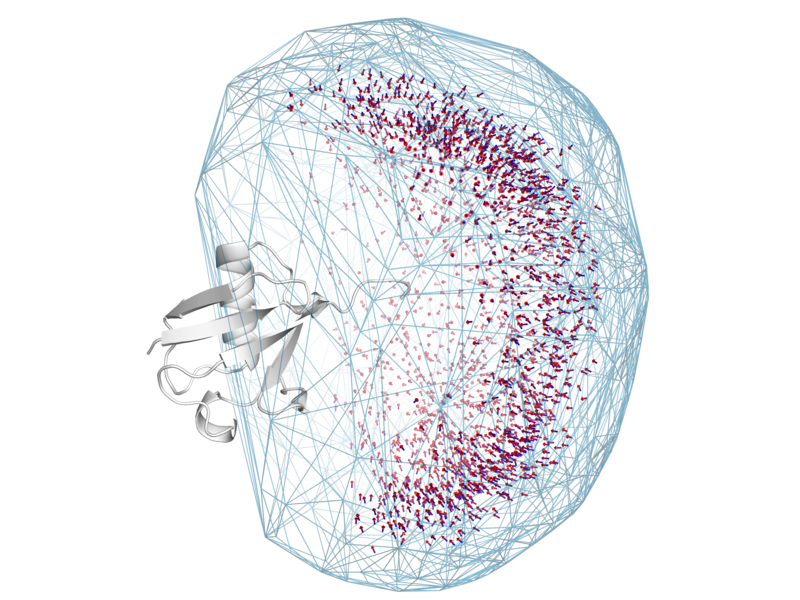 We are interested in determining how these linkers contribute to protein function. A first goal of this project is to determine conformational ensembles of two-domain proteins to better understand how these linkers contribute to multidomain protein flexibility. We currently are using non-canonical polyubiquitin chains, and hope to move onto other multi-domain protein systems. Another common aspect of these linkers is that they are generally accessible for post-translational modifications. 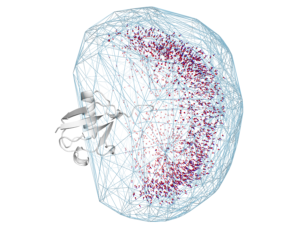 We aim to determine how PTMs on interdomain linkers affect their flexibility and function. Jules and Thuy write a preview for Molecular Cell! The lab received a NSF CAREER Award! Stay tuned for updates to lab website!